You may have heard Dunkin’s classic catchphrase “America Runs on Dunkin’.” Well, now you can literally run on Dunkin’ with these kicks! Buzz60’s Mercer Morrison has the story. 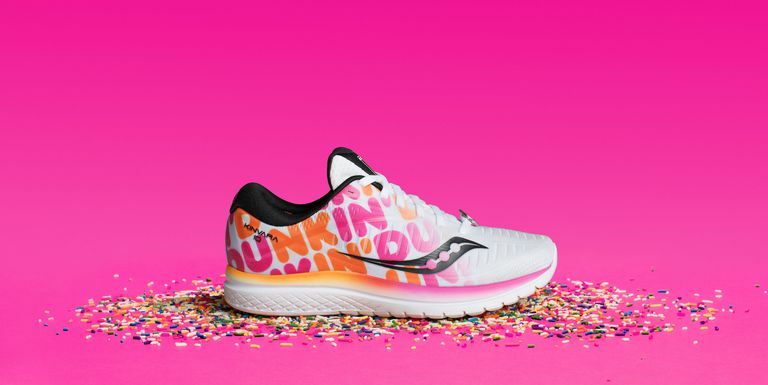 Whether you’re gearing up for your next marathon or just really like a good coffee and donut combo, Dunkin’s got a new shoe for you to wear while you do your thing. For the second year in a row, Dunkin’ teamed up with Saucony to create a sneaker for the Boston Marathon. The Saucony x Dunkin’ Kinvara 10 went on sale today (Friday), and if the reception is anything like last year(when they sold out in hours! 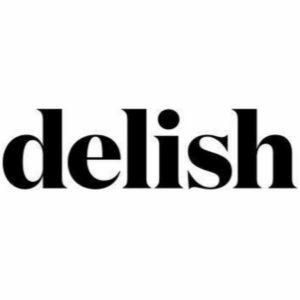 ), it won’t last long. The brands are staggering the roll-out a bit, though, with Saucony carrying pairs online today before select Marathon Sports stores in Boston, Brookline, Cambridge, and Wellesley, as well as the store’s website, start selling them March 22.